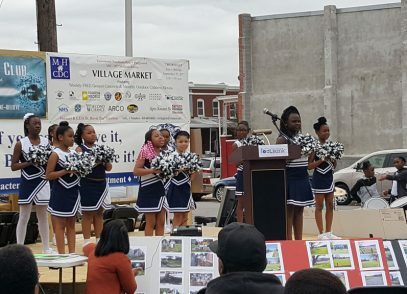 What makes a great neighborhood? Proximity to jobs and housing, good schools, amenities like restaurants and shopping, walkability and, of course, great people. 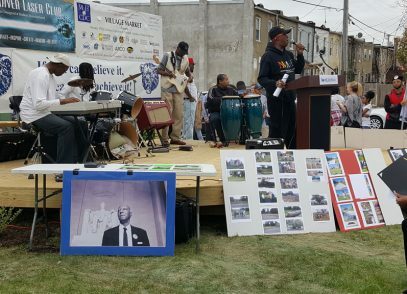 Most neighborhoods in the city have some of these qualities, but many need help in revitalization efforts. 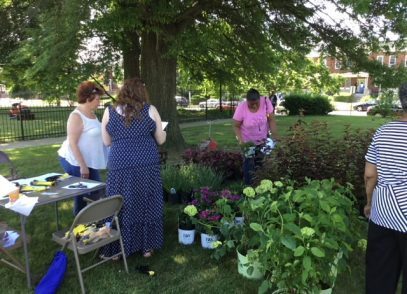 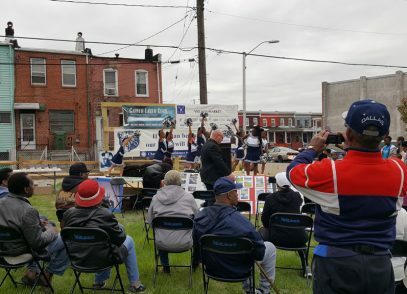 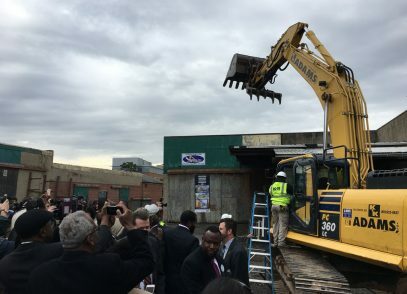 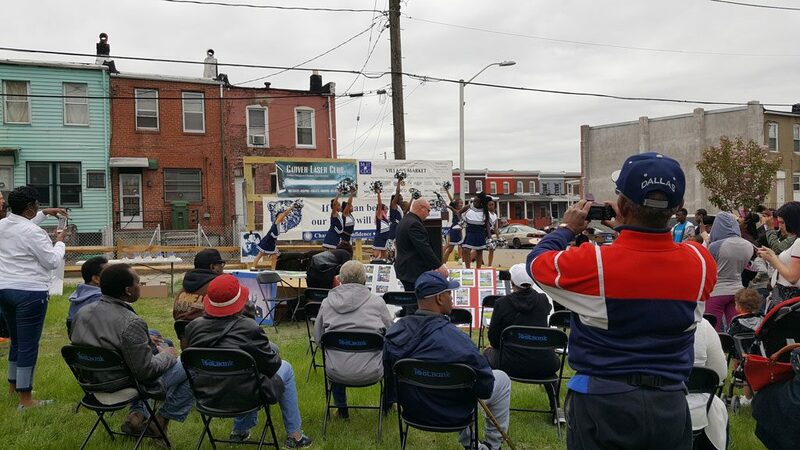 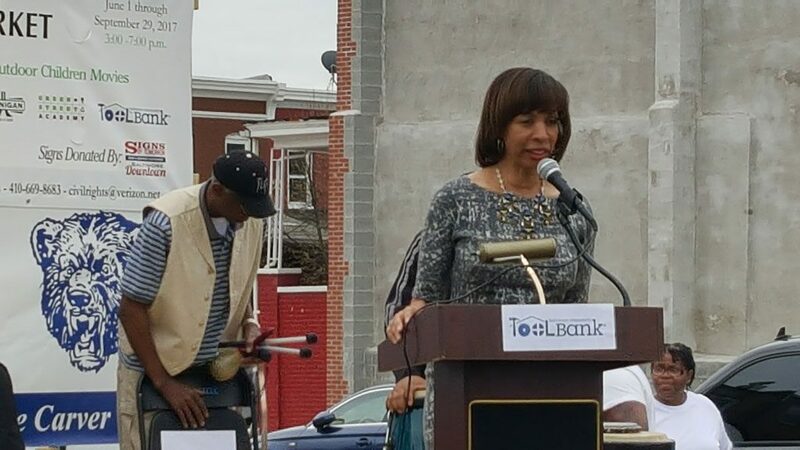 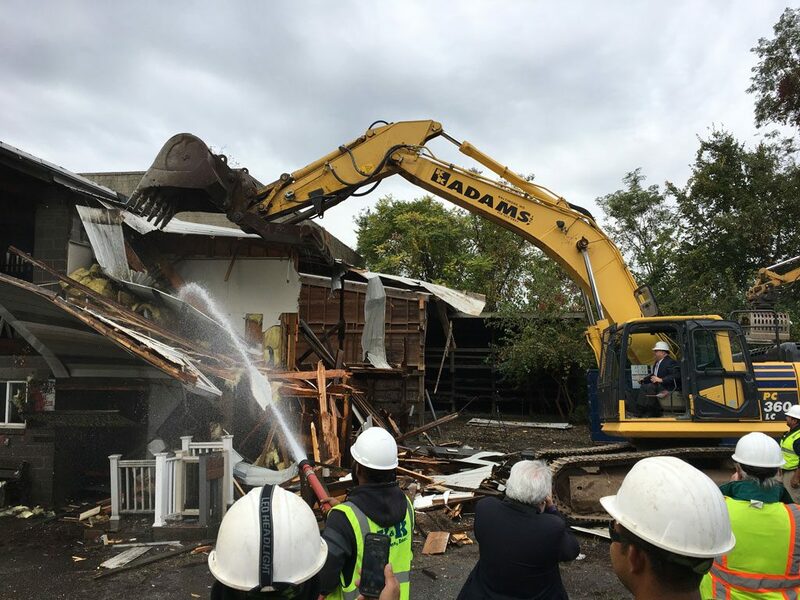 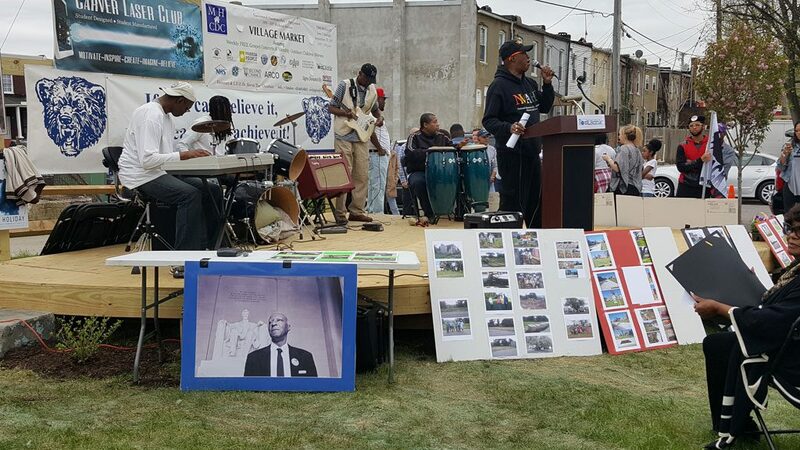 NHS is working to improve the “Livability” of Baltimore neighborhoods through focused projects and development. 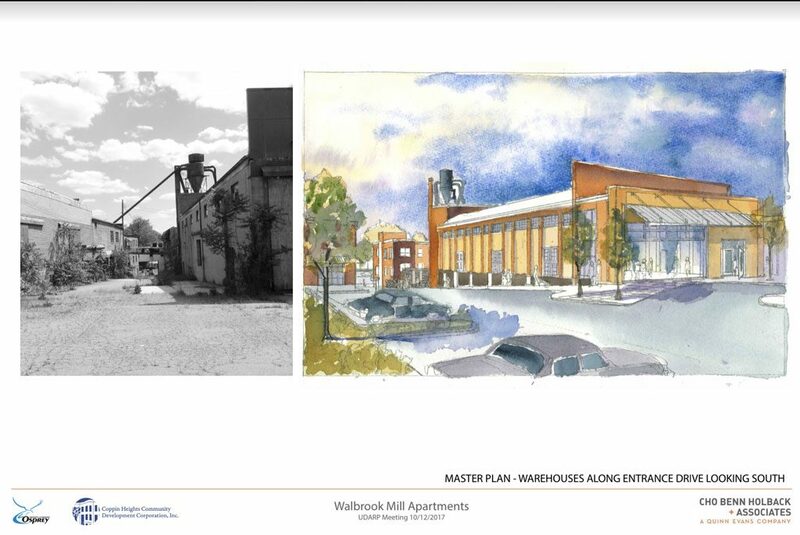 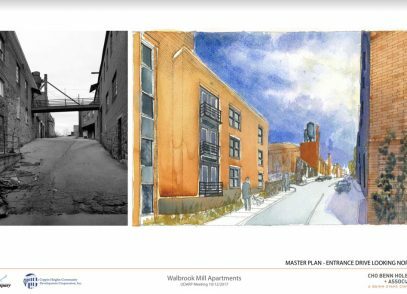 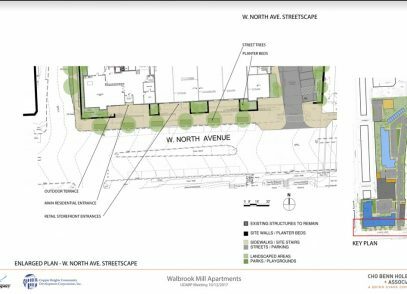 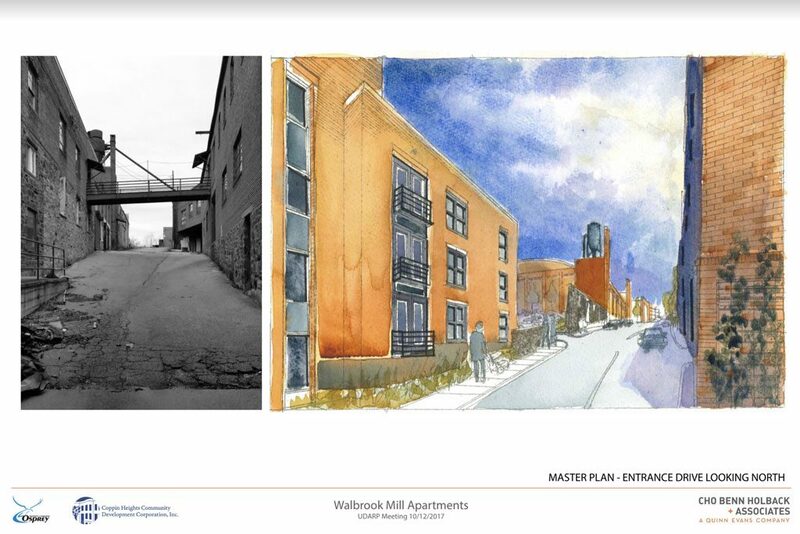 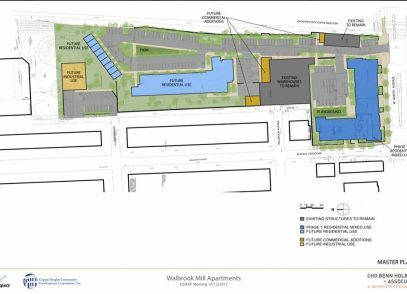 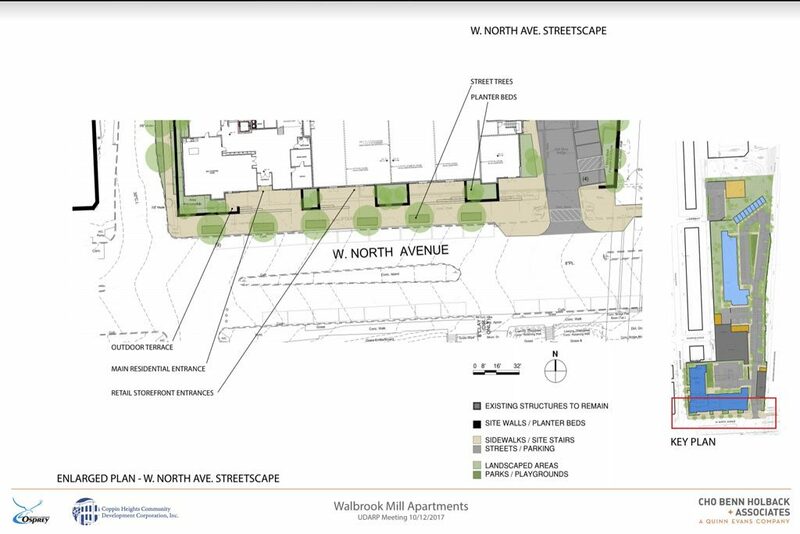 The Walbrook Mill Project on North Avenue will be a mixed-use apartment and commercial/retail space. 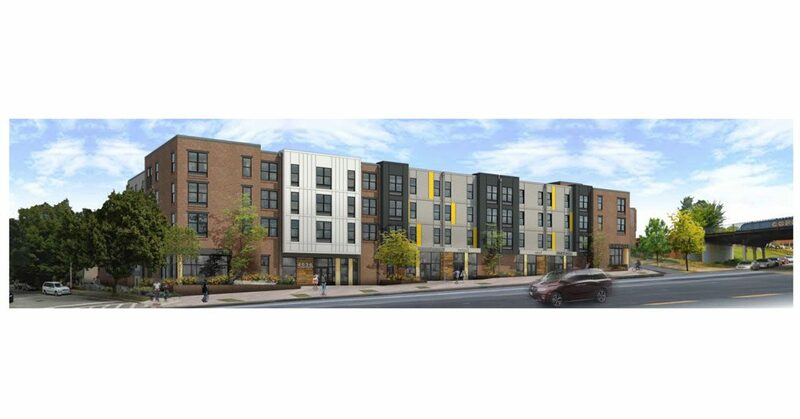 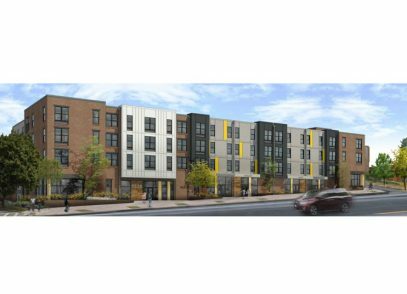 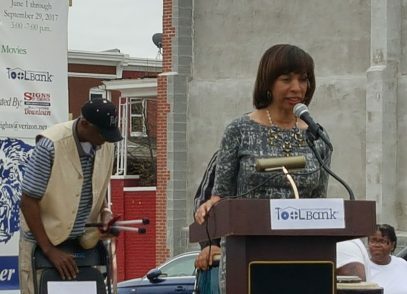 Phase 1 will help alleviate the need for affordable housing in proximity to Coppin State University, and bolster business development along this corridor. 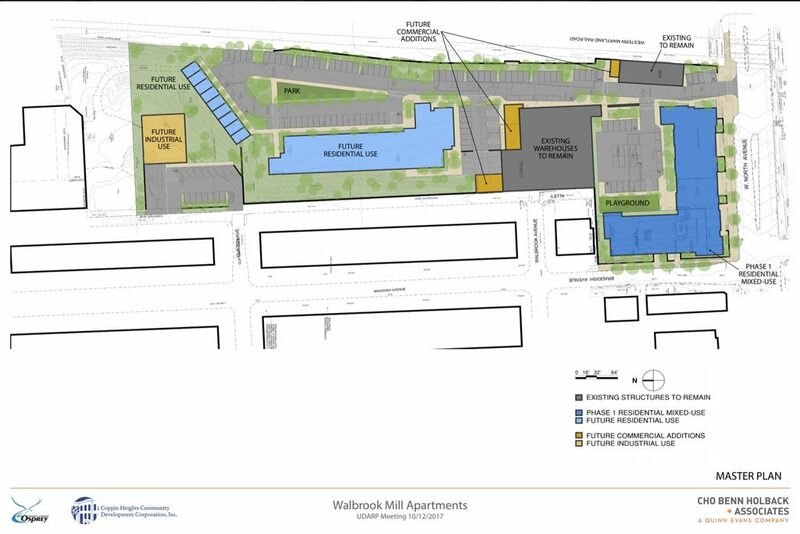 It will also suit the community’s desire for more walkable amenities. 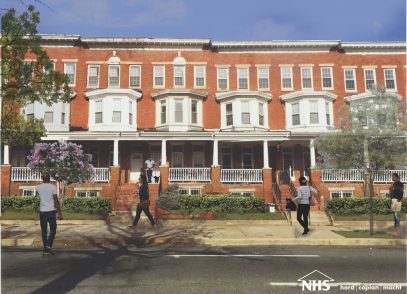 The Porch Project is the historic renovation of homes located on Gwynns Falls Pkwy, which serves as a gateway from Central Baltimore to West Baltimore neighborhoods. 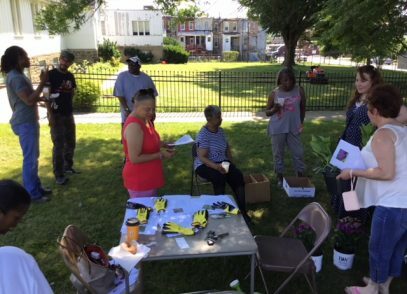 While we strive to create pathways towards homeownership, we also aim to help keep people in their homes by providing or connecting them with maintenance or renovation resources. 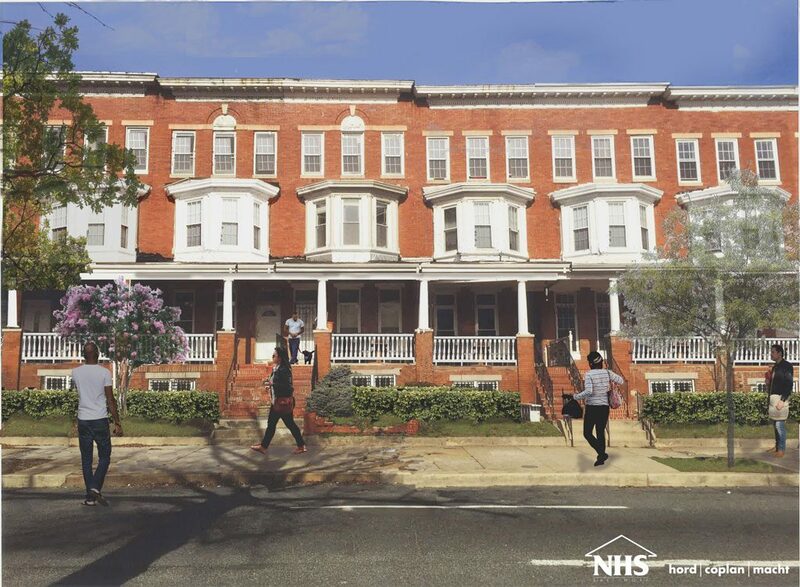 It is our belief that when a homeowner is proud of where they live, those feelings spread throughout the community. 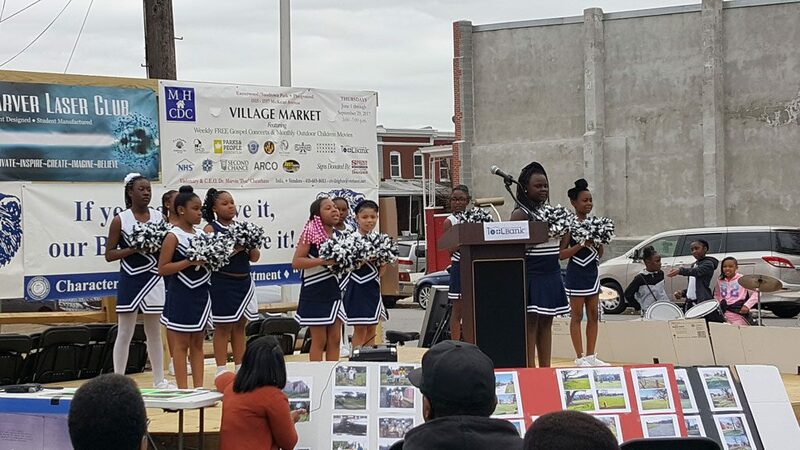 Effective community engagement is not a “one and done” approach, but an ongoing relationship that builds over time. In the many neighborhoods across the city where we have worked with residents to activate their communities and stimulate more homeownership, we continue to revisit our partners and forge friendships with new neighbors by hosting greening projects and events like Opening Day for the Miracle on McKean or neighborhood perennial plantings in Bridgeview Greenlawn.